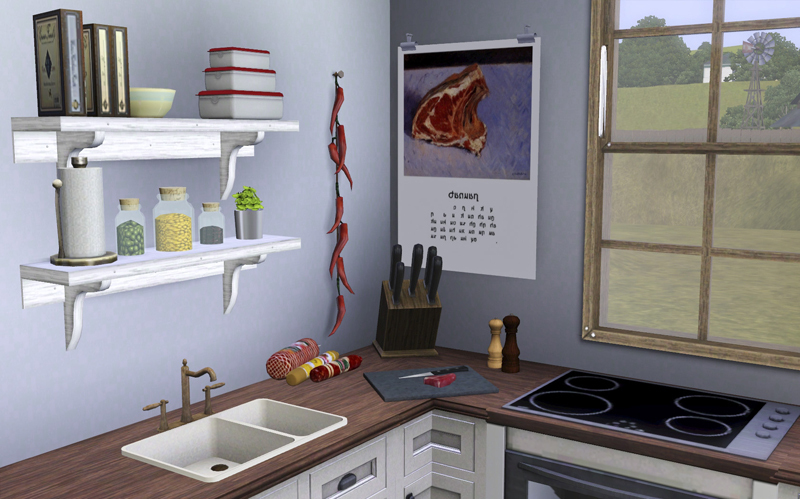 I have made 4 calendars for your foodie sims. 3 with mixed motives and one for the meat lovers. 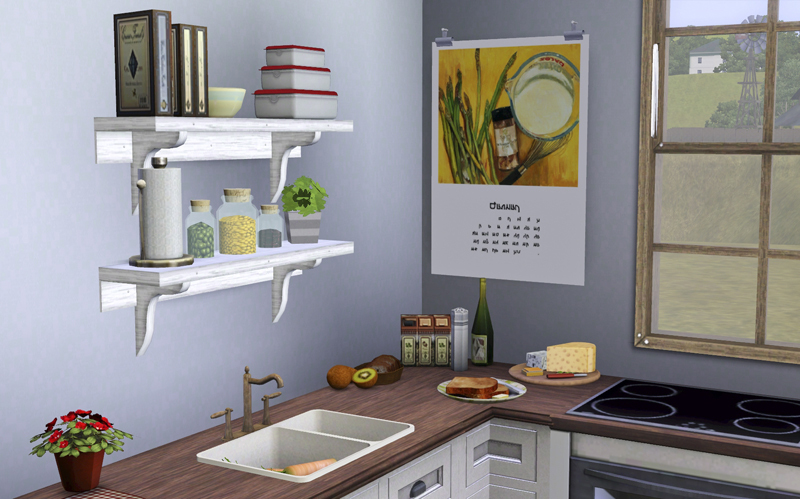 Each one have 12-13 pictures on it, but the galleries are buggy right now (upload wise) so some of the galleries don’t have all of them yet.